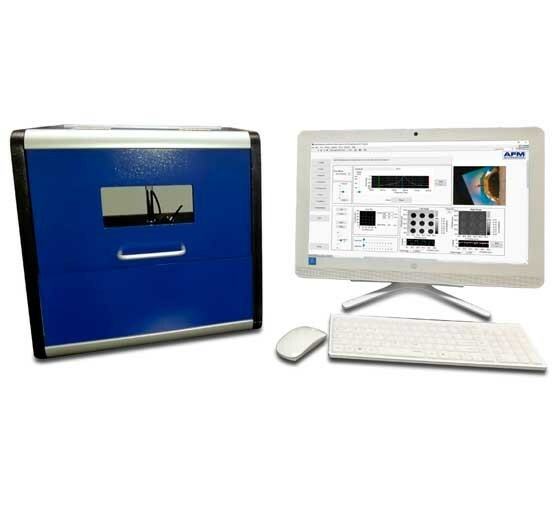 AFMWorkshop is leading Atomic force microscopes manufacturing company in the USA and at the global market. 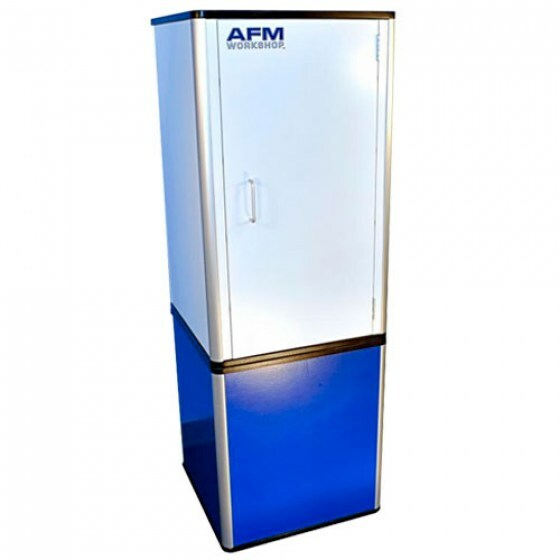 Learn more about the history and mission of AFMWorkshop, customers testimonials, guarantees and other corporate information. 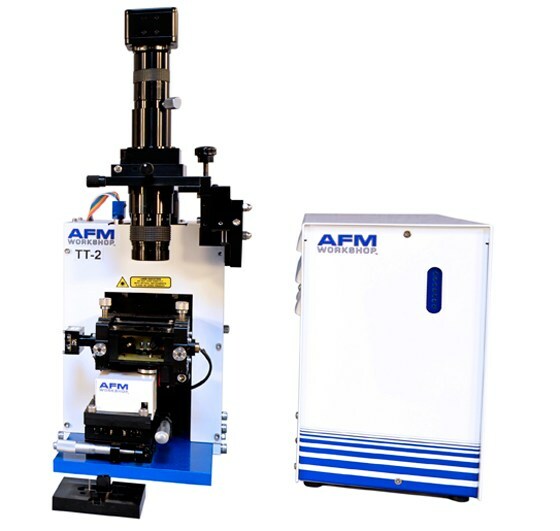 Learn more about the history and mission of AFMWorkshop - to provide access of atomic force microscopes to scientists and engineers with bigger ideas than budgets. 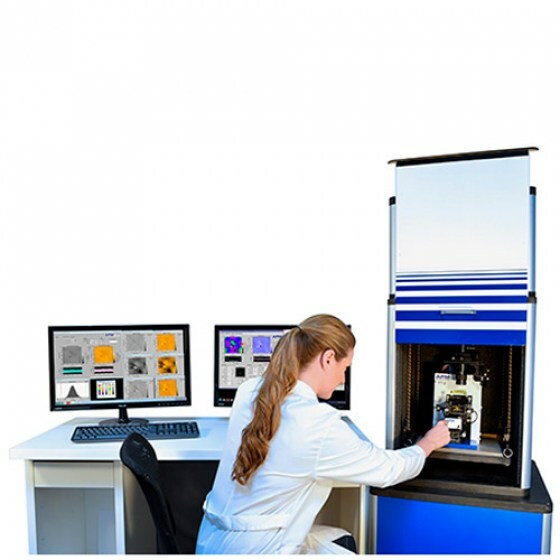 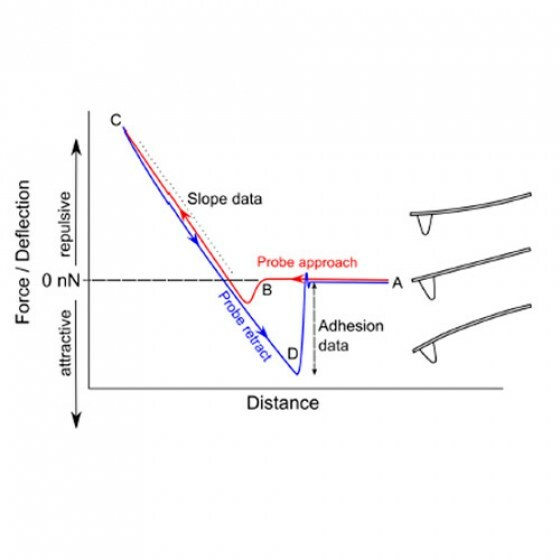 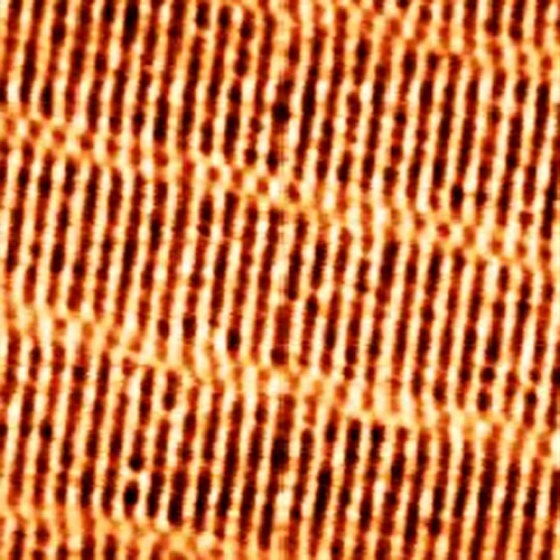 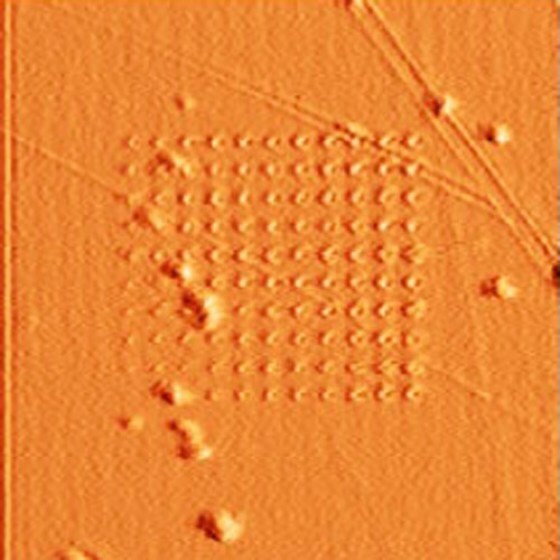 We develop innovative atomic force microscopes for researchers, educators, and engineers. 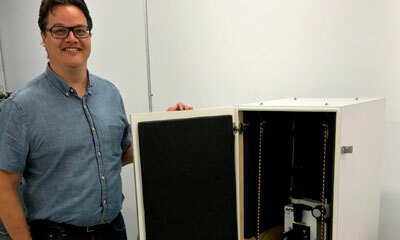 AFMWorkshop customers range from researchers and engineers at high-profile institutions, to educators in high schools and community colleges. 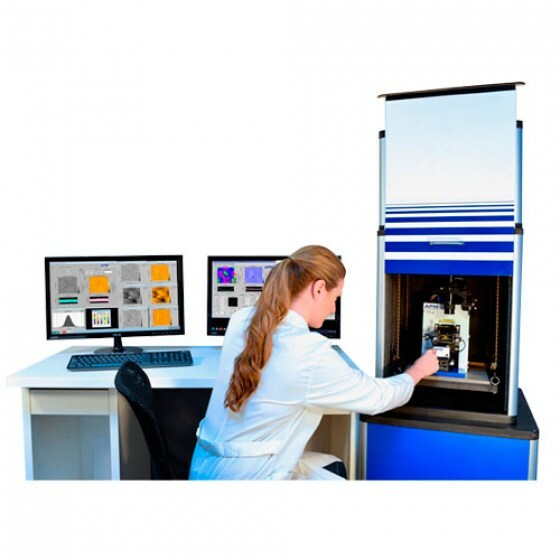 AFMWorkshop atomic force microscopes have a modular and open design, simplifying education and training as well as allowing adjustments tailored to specific research. 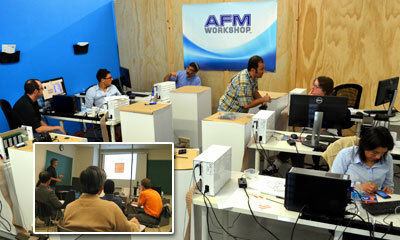 AFMWorkshop has a growing list of over 250 customers from research and educational institutions all over the world. 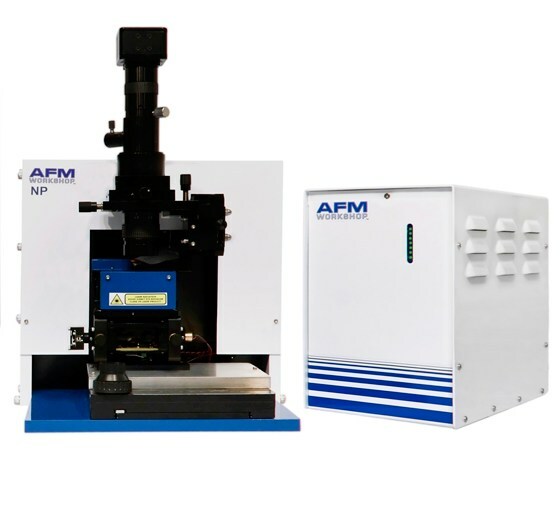 Reliability, consistency, and high-value are just some of the reasons why customers continue to choose AFMWorkshop for their research application needs. 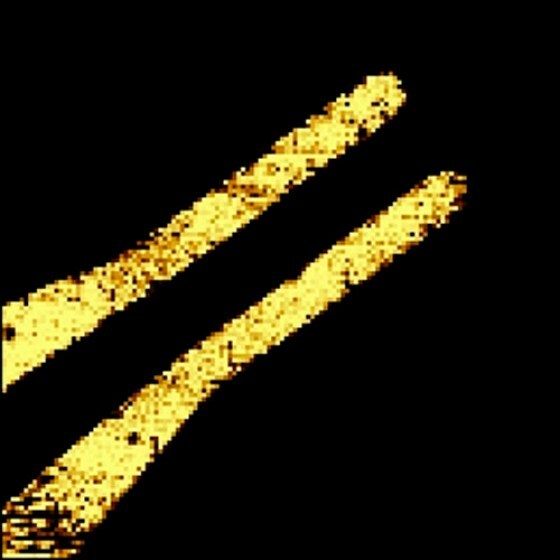 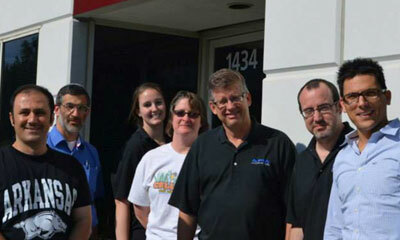 Our success is your success. 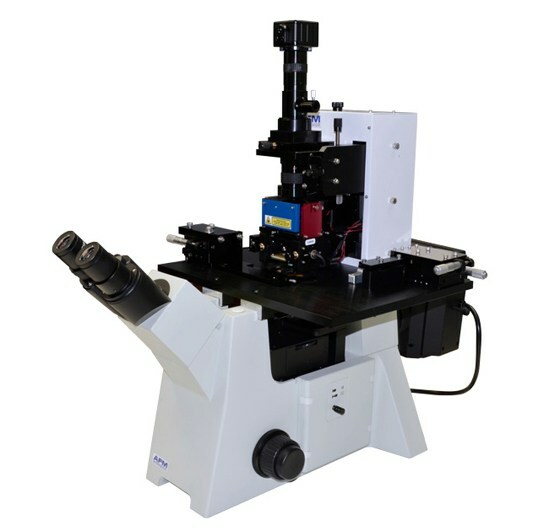 AFMWorkshop atomic force microscopes are backed by a two-year, return-to-factory warranty. 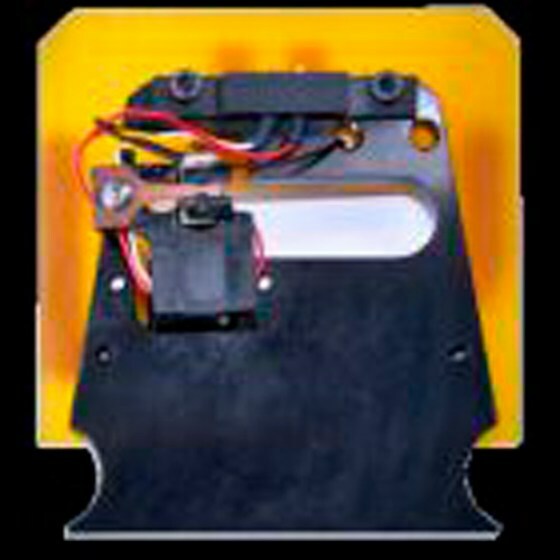 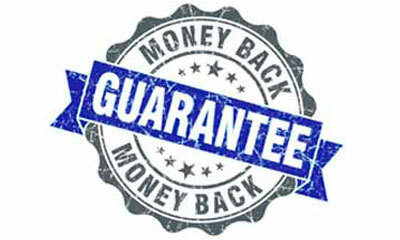 Additionally, AFMWorkshop will make sure our AFM can run your application, or we will refund you the full purchase price. 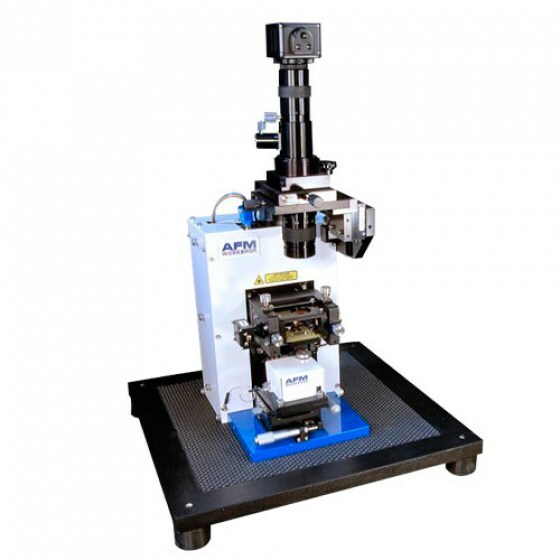 AFMWorkshop develops and manufactures innovative Atomic Force Microscopes for researchers, educators, and engineers. 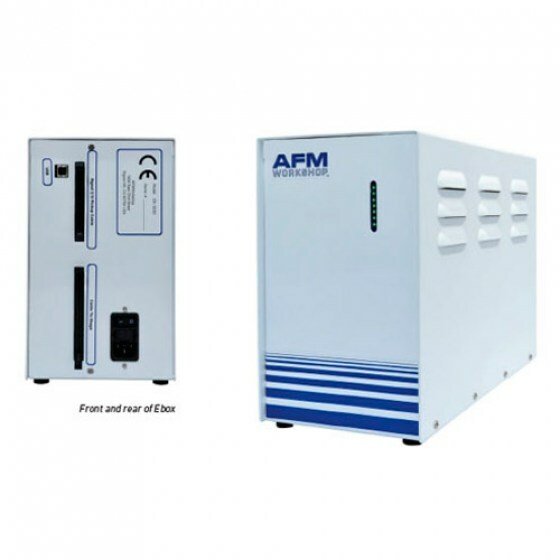 Excellent training and transparent pricing complement AFMWorkshop's robust instrumentation. 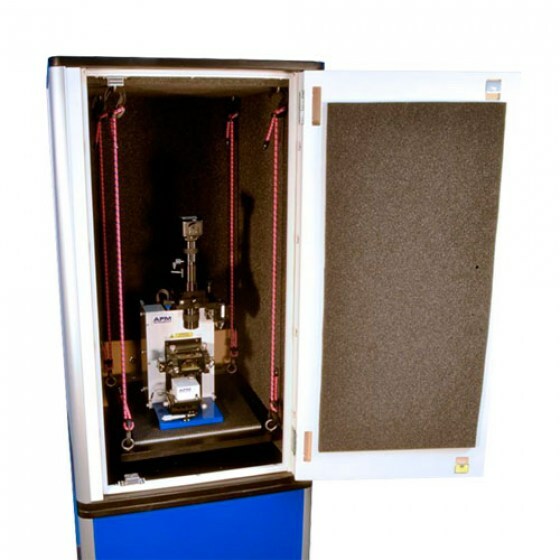 Have a question about AFMWorkshop microscopes or services? 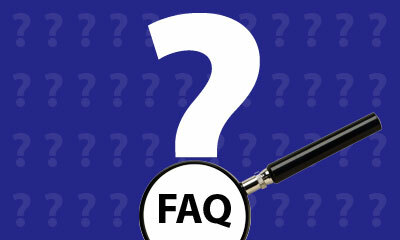 Check out our FAQs to find quick and easy answers to our most asked questions.